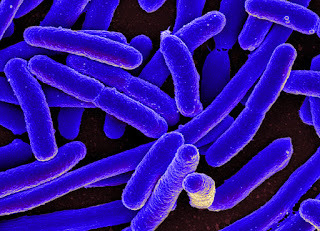 The Centers for Disease Control and Prevention (CDC) has announced it, along with the U.S. Food and Drug Administration (FDA) and several states are, investigating a multistate E. coli outbreak. As of Dec. 28, 2017, 13 states had reported cases of Shiga toxin-producing E. coli O157:H7 infections totaling 17 illnesses. Illnesses started on dates from Nov. 15 through Dec. 8, 2017. The Public Health Agency of Canada is investigating an outbreak of STEC O157:H7 infections. It has identified romaine lettuce as the source of Canada's outbreak. In the United States, health officials are interviewing sick people regarding food consumption preceding their illness as part of the effort to determine a cause for the U.S. outbreak, including whether there is a food item in common among the sick. Preliminary results from whole genome sequencing indicate the ill people in the United States and Canada are more likely to share a common source of infection.